Trader Joe’s 100% Cranberry Juice – Life of the Party Always! Last updated by lotpa at September 5, 2014 . 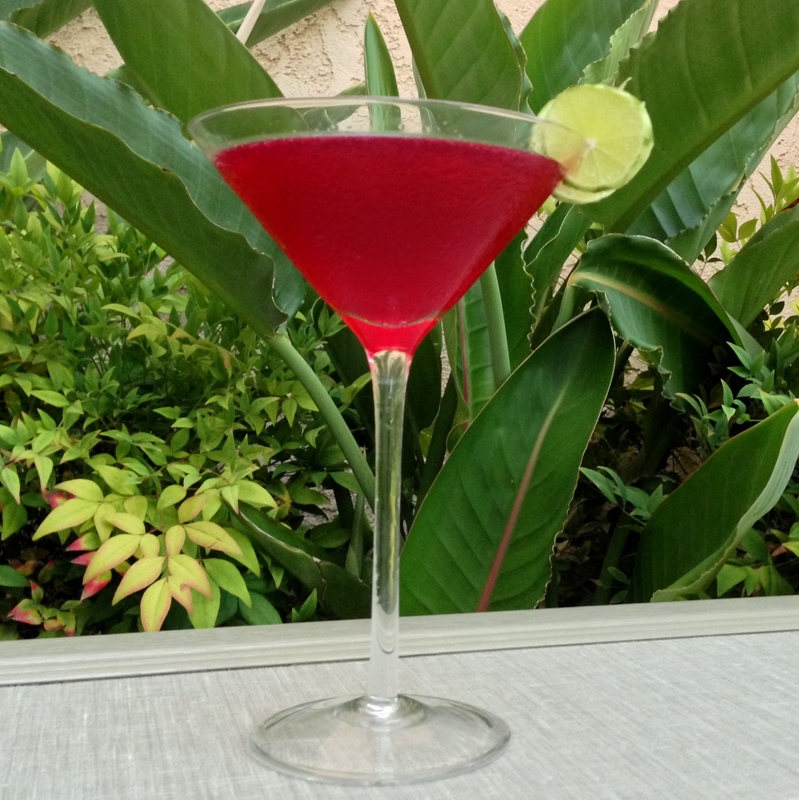 Ultimate Cosmopolitan – Friday’s 5 o’clock Wet Your Whistle Call!